Unable to get to the eye doctor or optician because of mobility issues or health reasons? 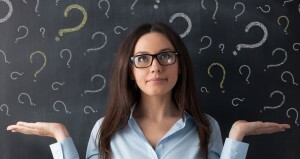 Just too busy or can’t take time off from work? Enjoy the convenience of personal optical service right at your door? Sight-on-Site allows us to extend our high-quality, personalized service beyond our four walls and provide in-home and in-office services. 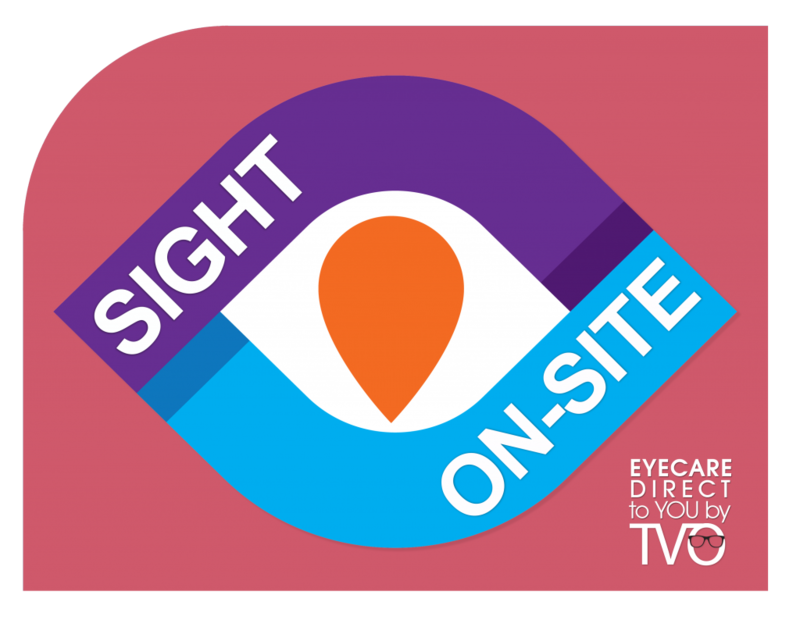 The Village Optician is introducing Sight-on-Site, a new service that extends our in-store experience to customers’ place of business, care facilities and/or homes. This by-appointment, personal shopper service for eyewear is tailored for business executives, seniors and families who have time and travel constraints. Customers in and around the Birmingham and Bloomfield areas who are interested in Sight-on-Site can call 248-642-2225 to make an appointment. After a phone call to discuss your eye-care needs, prescriptions, types of glasses and fashion likes/dislikes, customers may then text a photo to The Village Optician. The shop’s staff selects frames that match the customer’s preference and face and brings them to an initial visit where customers can try on a variety of frames. The Village Optician then orders the frames and fills the prescription, and during a second appointment, customers are fitted on site with their new glasses. We have frames for all budgets, including a broad and growing selection of designer frames. We also have a great deal of experience helping customers of all ages select the perfect glasses to match their personalities and compliment their features. 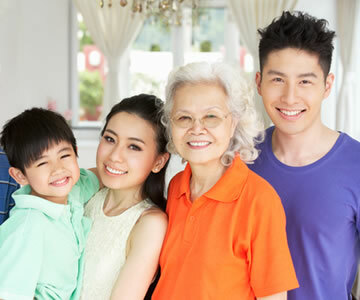 We service institutions, assisted living facilities, and nursing homes.